Welcome to the twelfth issue of the Information X Change – Empxtrack’s newsletter for sharing ‘what’s new’ in the HR space and the latest about Empxtrack’s offerings. At Empxtrack, we would first like to convey our gratitude to all clients, partners and employees; both current and past. Your contribution, encouragement and support has been instrumental in growing Empxtrack into a leading HR software solution. We have been quite busy this past quarter writing about an array of topics to help you better manage your human capital. 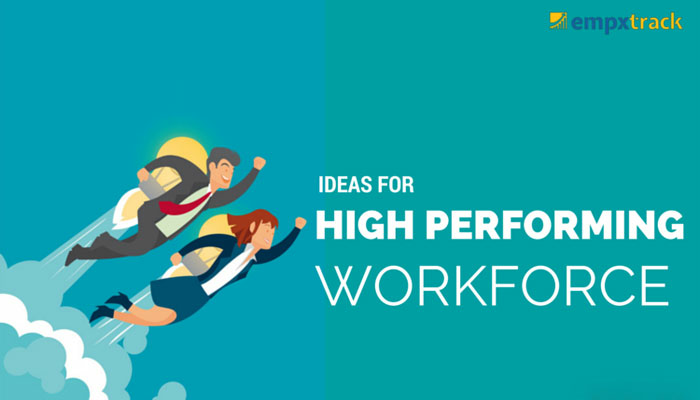 These topics include Talent Analytics, Best HR practices and Employee Motivation,Goal Setting, HR Technology. Do write in to us at [email protected]. Happy reading! Empxtrack was featured in Capterra’s list of top 20 performance appraisal software products. Empxtrack started its weekly wrap, a digest for HR professionals on the week’s happenings delivered every Monday. Empxtrack allows you to create onboarding checklists to help you manage recruitment at your organization. There are high costs to absenteeism. CCH Incorporated estimates that the direct costs of unscheduled absenteeism can cost up to $602 per employee. We analysed 250 + businesses to identify which policies reduce employee absenteeism. Evidence of Concrete & Measurable Returns on Human Capital Management Uncovered!